Parsley During Pregnancy - Is It Safe To Eat? Is It Safe To Eat Parsley During Your Pregnancy? Is Parsley Safe During Pregnancy? Are you pregnant and checking the health benefits or side effects of anything that you consume? Have you enjoyed using parsley as a flavoring herb earlier, but are now concerned if it is alright to continue eating it throughout your pregnancy? If you are worried about eating parsley while pregnant, even though you may want to, read our post and find out whether it is safe and what are side effects of parsley on pregnancy here. Parsley is a popular herb for flavoring various types of dishes around the world. 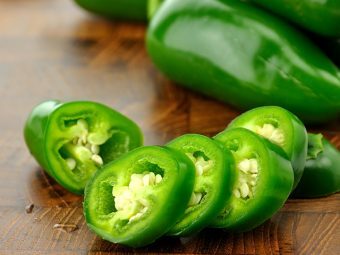 While it has many health benefits and little side effects, it does stimulate the uterus and can cause uterine contractions. If you are pregnant, taking high doses of parsley can do more harm than good (1). 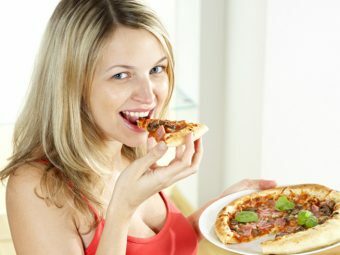 Research is still going on to find out the exact dosage of parsley that you can safely consume while you are pregnant, but there are no conclusive results yet. To be sure that you do not experience any side effects or health risks by consuming parsley during your pregnancy months, check with your medical practitioner first. Parsley can be used in various ways – as the natural form in leaf, as oil, as a juice and as seeds. Parsley leaves contain parsley oil, which is a volatile form of oil. Even though it does not have any side effects when not pregnant, it can cause potential health risks if taken while you are pregnant. Parsley oil contains apiol and myristicin, which were once stimulants to facilitate miscarriage and abortions. 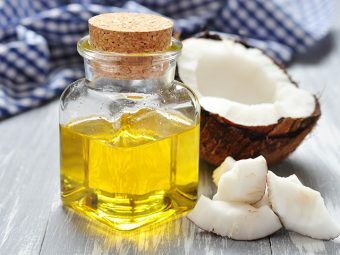 The oils promote menstruation that can also lead to uterine contractions. The components can also result in premature labor and can pose a potential health risk to both the mother and the baby. In severe cases, parsley oil can also damage the kidneys and cause seizures. Myristicin can directly reach your unborn baby as it can travel through your placenta and reach your unborn baby’s body. Once it reaches your baby, it can affect the rate at which the heart beats, often leading to an increase in heart rate. Myristicin can also cause other side effects like dizziness and loss of balance. If you are in the habit of having green teas that contain parsley extract and parsley seeds, it could potentially increase the amount of apiol and myristicin you consume on a regular basis. As stated earlier, a high amount of these parsley oils can have a disturbing effect on both the mother and the unborn baby. Parsley oil, in large amounts, can also cause hemoglobin issues in your unborn baby’s blood. 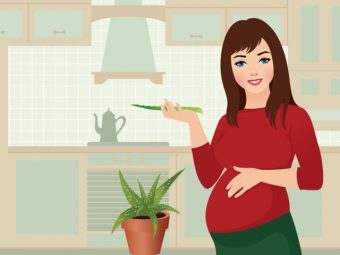 In some cases, eating parsley when pregnant can also lead to some allergies or reactions, especially if you are sensitive to other plants like fennel, coriander, carrots, celery or dill. Those who regularly come in contact with parsley experience allergic reactions where the skin turns more sensitive towards sunlight. 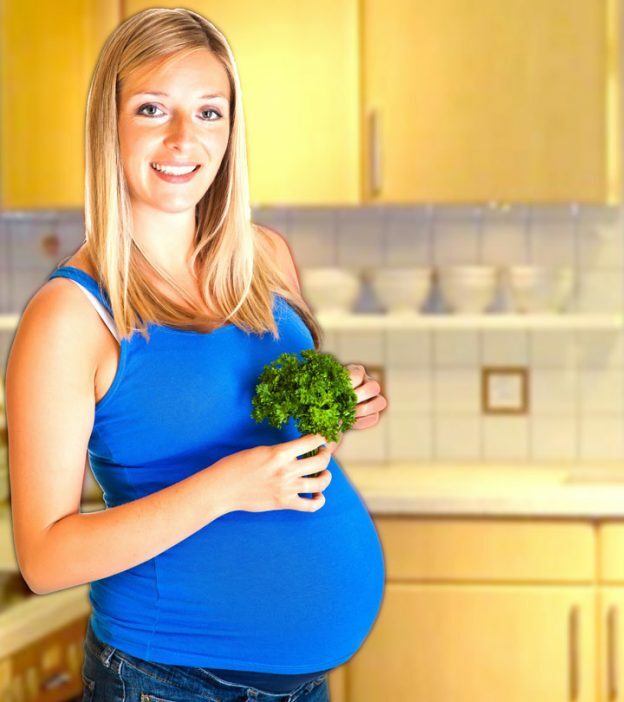 While it is not safe to consume parsley during pregnancy, you can use it to garnish food. In a pan, sauté the leeks and the shallots in butter till they turn soft. Add one quart of water or chicken broth, whatever you are using. Add ½ tsp salt, potatoes and celery and cook it on simmer for about 25 minutes. Remove the potatoes and the leek and place them in a separate bowl. Use a potato masher to mash the potatoes and the leek till they turn into a soft puree consistency. Place this back in the pan with the liquid. Add the milk, cream, and the remaining butter. Keep heating for about two minutes and remove from heat. Add salt and pepper as required. Garnish with the croutons and the parsley. Mix the onion and celery in a pan with water and salt. Add the thyme, bay leaf, parsley and clove in a clean cloth and place in the pan. Simmer for about 30 minutes. Cream the flour and butter till it blends and add to the hot milk. Add it to the pan and simmer for 15 minutes. Remove the cloth and put the thyme and parsley back in the soup. Blend it in a food processor and place back in the pan. Add cream and a beaten egg yolk and add to the soup. Season with salt and pepper and garnish with parsley. While parsley does taste great when you use it as a garnish, ensure that you take your doctor’s confirmation before consuming parsley. Do you know of any other recipes for parsley? Did you eat parsley when you were pregnant? Is It Safe To Eat Spinach During Pregnancy? 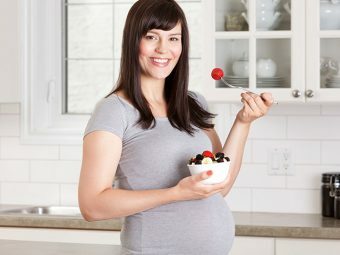 Is It Safe To Eat Mushroom During Pregnancy? 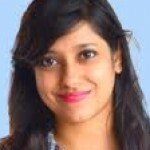 Is It Safe To Consume Aloe Vera During Pregnancy?